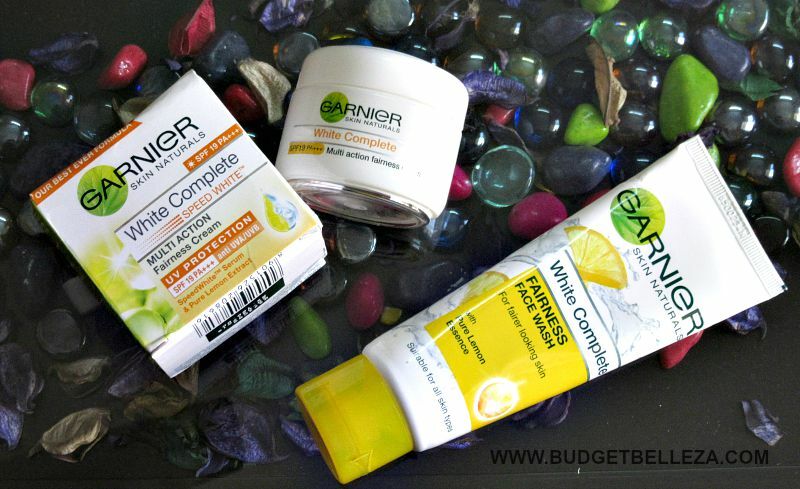 Garnier has approached most of us regarding their #7DayGarnier Challenge. 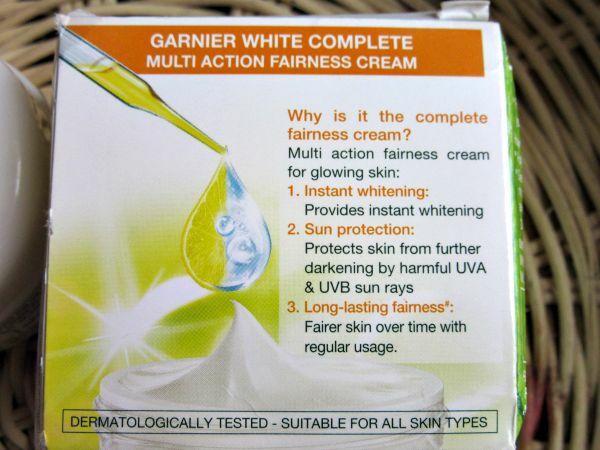 The products come from their Fairness Range and includes the White Complete Fairness Face wash and Cream. Exposure to sun,pollution and harsh environmental conditions makes skin appear dull and dark. garnier White Complete Fairness Face Wash is an effective daily face wash that helps you discover clear,radiant, and even complexion. You get one tone fairer in one wash.
Enriched with natural ingredients,this formula provides instant whitening and long lasting fairness. Your skin looks even,feels fresh and moisturized with a natural glow. 1. Instant whitening - provides instant whitening. Dermatologically tested- suitable for all skin types. The face wash comes in a regular squeezy flip top tube. Its all happy and vibrant looking,thanks to the lemon extracts in it..they coordinated it with the packaging and made it all yellow and fresh. Its practical and travel friendly. I have used it for 7 days and I conclude that it has a creamy consistency and makes the face squeaky clean. Although I have a dry skin,still I didn't feel stretchy post the usage. But I wonder if I would be able to use it in summers given the fact that its not mild either...lemonnnss...remember..?? It takes off the makeup well too. But you would need a substantial amount of it unlike its truckloads of counterparts available in the market that do the job in just a pea-size blob. The smell is citrusy and fresh,not over powering for sure! !...moral of the story..good for oily skinned people and would finish faster! This comes in a tub packaging,a con for many. Although it is a cute, plastic tub that looks like glass but dipping the fingers in and out has never been a good idea hygiene wise. They have provided a shade card in the packaging to help you notice a change since they claim to provide 3 tones lighter skin in just 7 days. The cream is white in colour,smooth in texture and has a fresh/citrus smell to it. 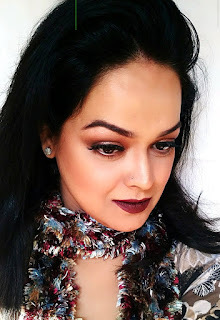 It absorbs quickly into the skin and leaves a matte finish...love! It kept my face sweat free and bright for quite a lonnnnng time...and guys it did brighten my face in seven days flat. To be precise I was a number 8 then and a number 6 now. It has SPF19 PA+++,a BIG pro for sure. All in all lovely product to be swapped for a perfect day cream in the given price range. 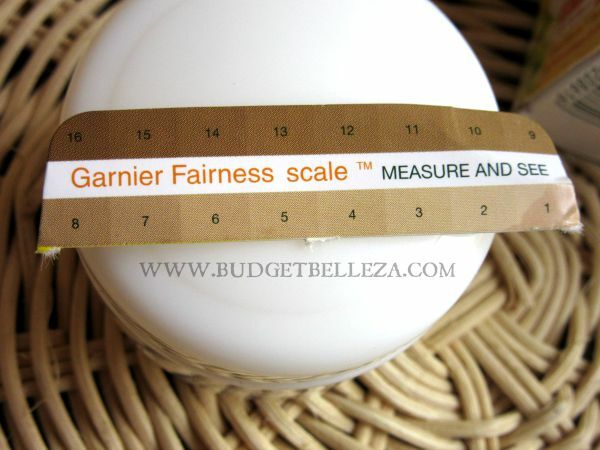 Garnier White Complete Fairness Facewash is an average cleanser that does its job well. 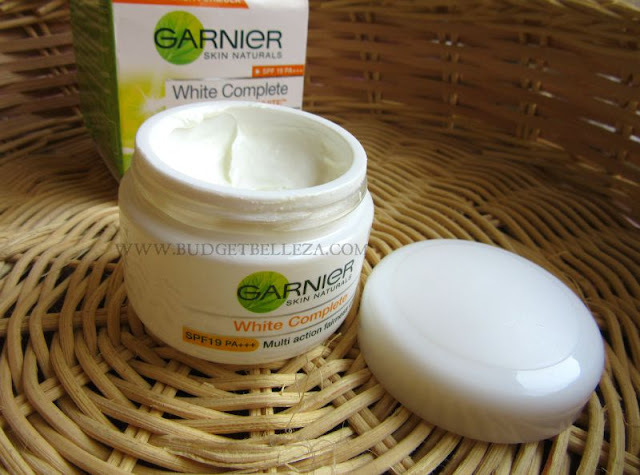 Garnier White Complete Multi Action Fairness Cream is a sure shot winner. It brightened my skin tone,kept my face sweat free n fresh and decently priced. 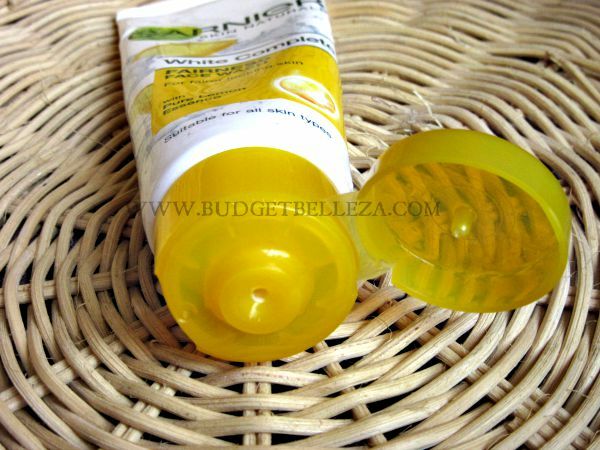 Even if does not fulfill the claims of 3 tone lighter skin it still works fine as a day cream. 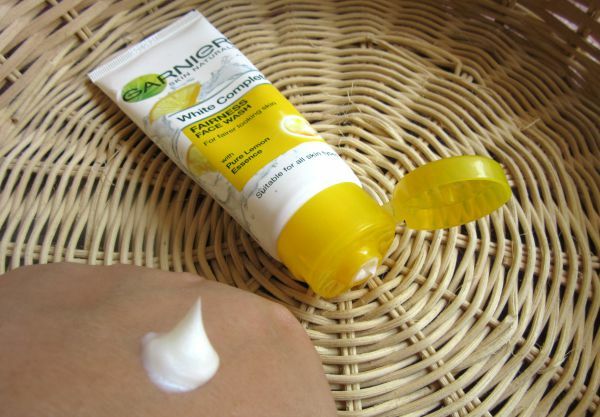 All you need to do is to fill in the details and Garnier will send you the cream at your doorstep. Take #7dayGarnierChallege and share your experience by commenting below and you could stand a chance of winning a gift hamper!